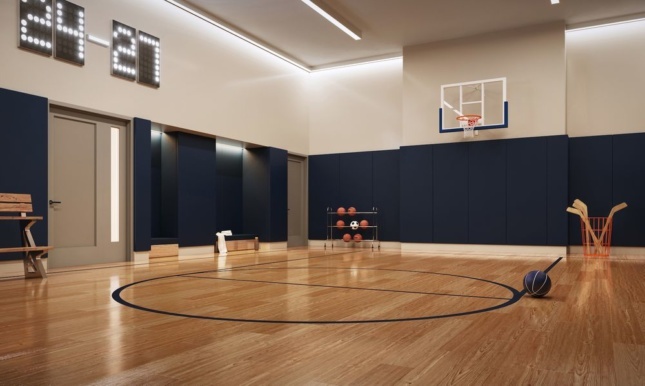 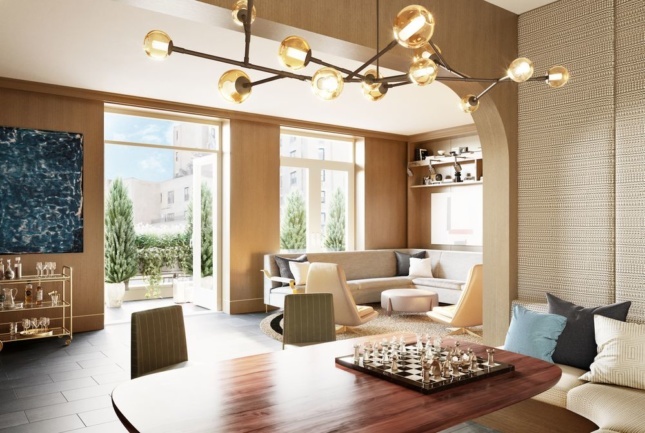 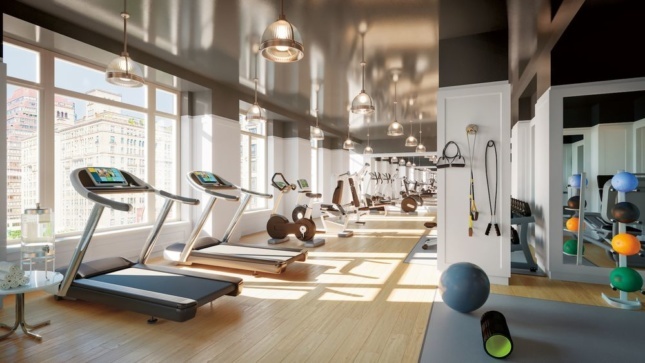 Developer Alchemy Properties has revealed Robert A.M. Stern Architects‘ (RAMSA) interiors for the firm’s latest building at 250 West 81st Street in Manhattan. 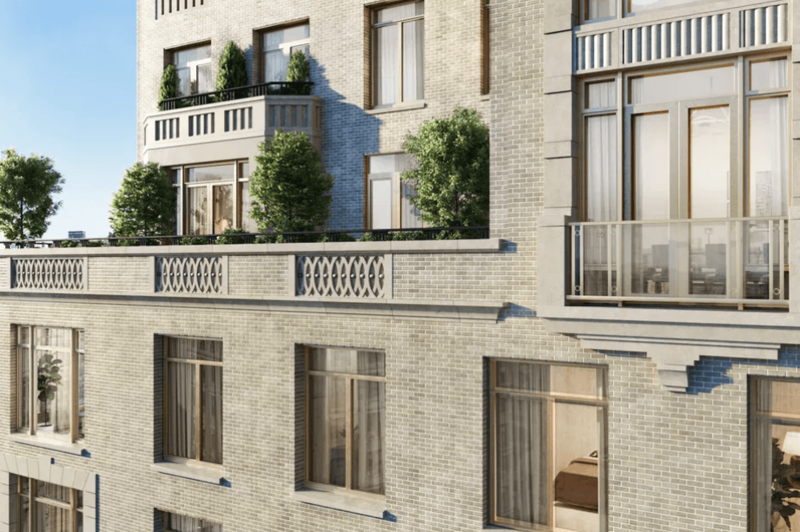 The living room render above was released last October, Curbed reported. 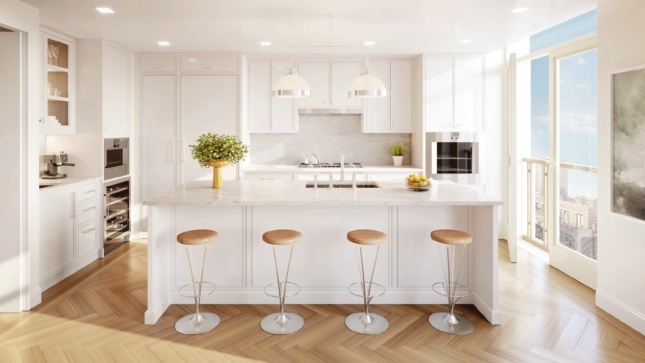 This is the kitchen, complete with custom millwork cabinets, marble counters and backsplashes, with Gaggenau appliances. 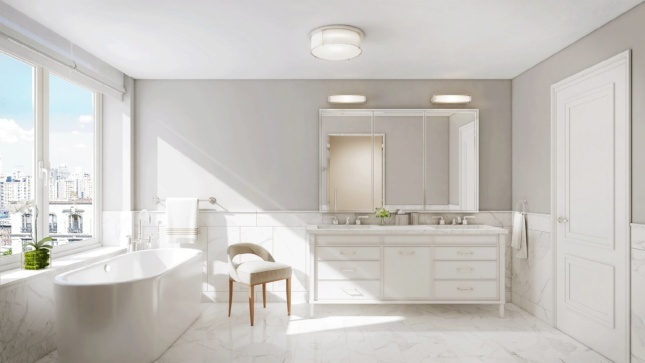 That space is a collaboration between RAMSA and the U.K.’s Smallbone of Devizes. 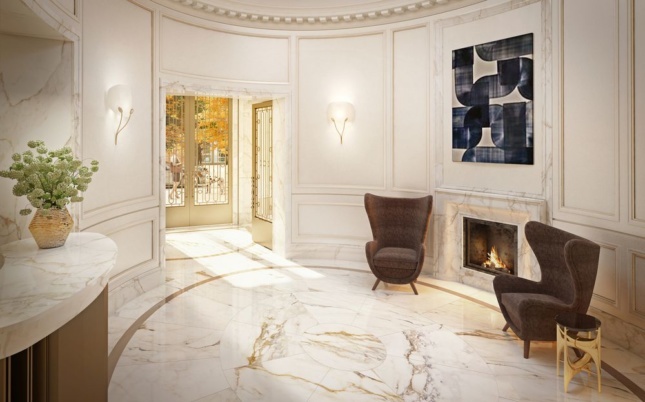 …that leads to a marble-clad lobby with a 14-foot-high, domed ceiling. 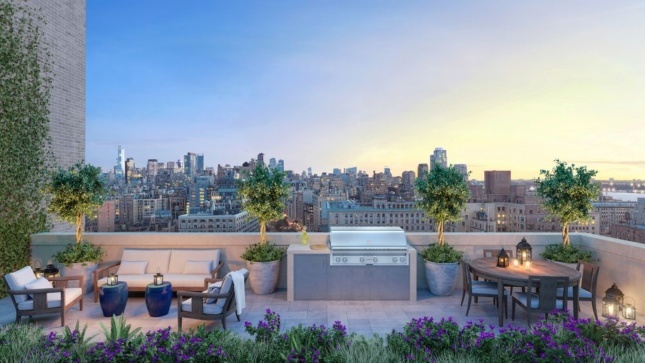 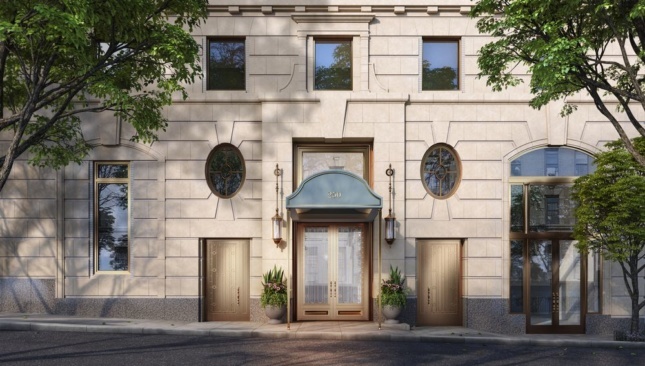 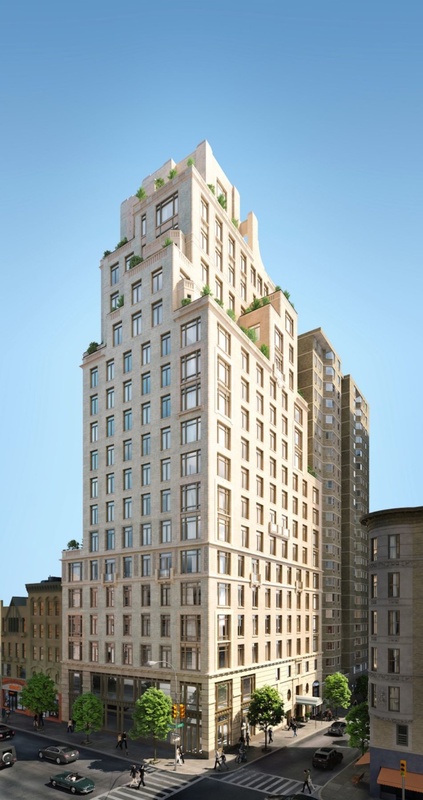 The website for 250 West 81st Street features more images and information about the project.